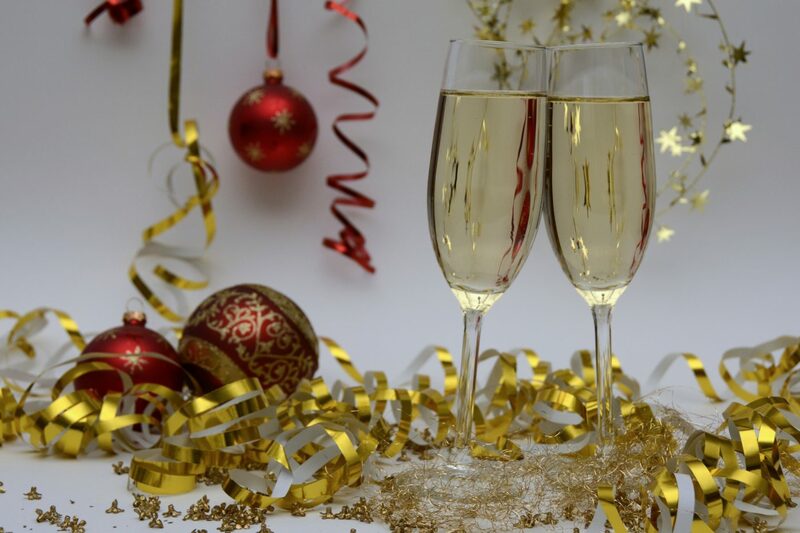 The Curian Medical Christmas Party is taking place this Friday 7th December 2018 and our team are getting very excited. We will be taking the opportunity to close the office a little earlier than usual at 4.30 p.m and therefore would like to notify all customers, suppliers, partners and patients in advance. For all those others enjoying their Christmas Parties over the weekend – have fun!